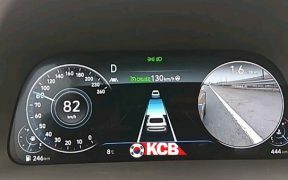 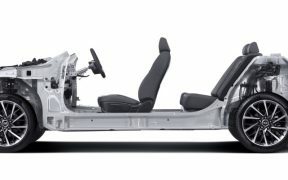 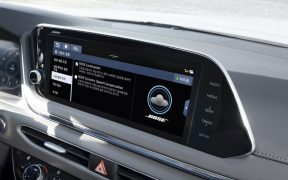 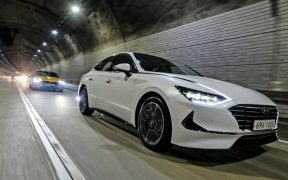 Hyundai-Kia Motors will introduce the “All Wheel Drive” electronically-controlled AWD system in its new Sonata and next-gen K5 (Optima) models, which are equipped with a third-generation mid-size platform. 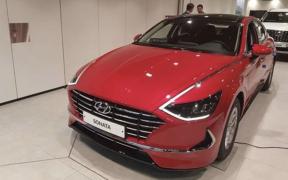 After Hyundai Motor launched its new 8th generation Sonata yesterday in South Korea, today we have how the possible Sport & Hybrid Sonata variants will look. 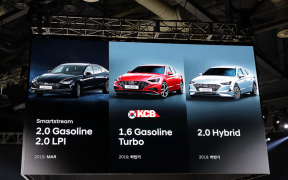 Hyundai Motor launched its new 8th generation Sonata at KINTEX in Ilsan on the 21st, and also started the sales, after up to 12,000 pre-orders. 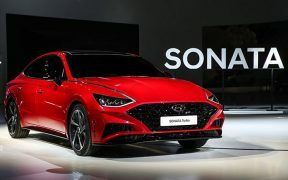 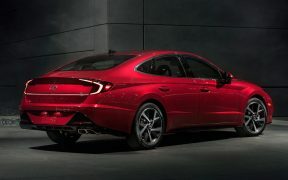 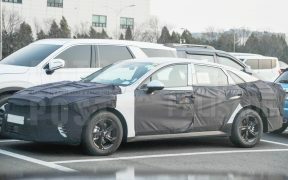 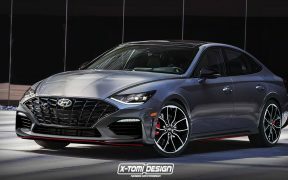 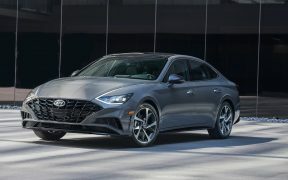 The 2020 Hyundai Sonata has become one of the worst models to be kept under wraps before its final unveiling and today we have even more high quality pictures from different angles.